Amid rumors that Chinese startup Xiaomi will soon be bringing out its next-gen Android smartphone, various spy shots have been circulating around the web. However, a company representative has already shot them down by claiming they were all rejected designs, though the same person told CNMO that the so-called "Xiaomi Phone 2" will feature a larger display as well as Qualcomm's quad-core chip clocked at 1.5GHz. If true, this would make the new Xiaomi Phone officially the first smartphone to pack the beefy APQ8064 silicon, which should be no surprise given the tight partnership between Xiaomi and Qualcomm -- not to mention that the latter is also a notable investor of the phone maker. As to when we'll know the truth, Sina Tech is reporting that according to an insider, Xiaomi will be hosting the launch event on August 16th and will, oddly enough, offer tickets to non-media attendees for ¥199 (about $30) per head. On the contrary, fans were able to just walk into the unveiling of the original Xiaomi Phone -- three million of which have been sold as of June. 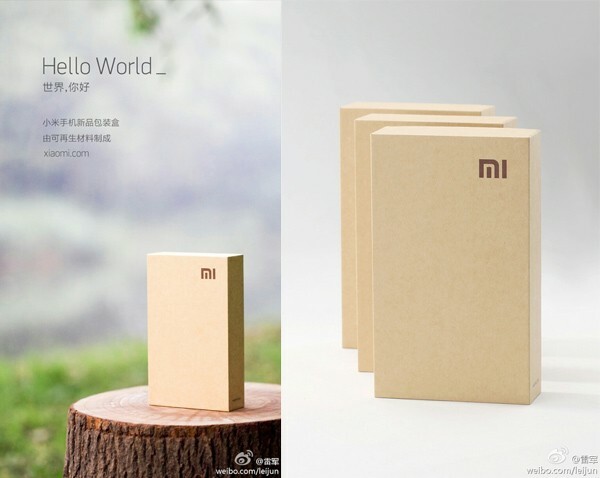 Meanwhile, Xiaomi founder Lei Jun and his colleagues have been showing off the minimalistic, eco-friendly packaging of their upcoming second-gen smartphone -- more pics after the break. And as before, the company pulled the standing-on-box stunt again, only this time they bumped the weight from 85kg to 180kg which obviously required an extra fellow, as you can see in the intimate photo above. 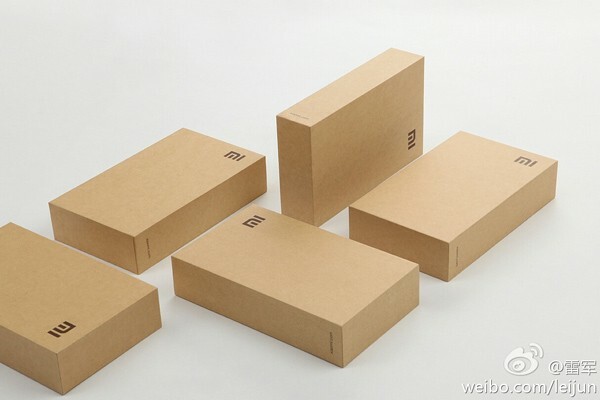 Looks like the new MIUI flagship device is all set for a safe delivery -- all we need now is a price. Update: We now have confirmation from Xiaomi about the launch event -- it's all true! We'll be there so stay tuned. Also, Lei Jun said that all proceeds (make that ¥199 times 1,000 tickets!) will go to charity, but paying attendees will receive some nice gifts as well.